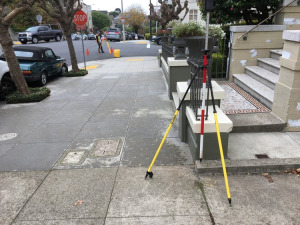 "Meridian Surveying Engineering, Inc., is a San Francisco based California Corporation that provides Professional Surveying, Planning and related design engineering support services to Municipalities, Contractors, Developers, A/E firms, Utilities, and Landowners. 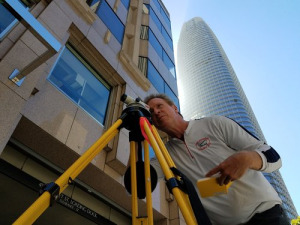 Founded in 1989, Meridian has strategically located offices on Van Ness Avenue in San Francisco, Central San Rafael and Central Antioch to strategically serve the Bay Area, Sacramento Delta and Northern California. 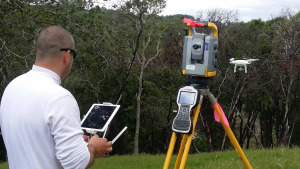 Key project managers have extensive experience in accomplishing a variety of Land Surveying, Hydrographic, GIS, GPS, HD 3D Scanning & Civil Engineering support tasks. 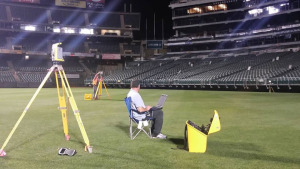 Meridian Surveying Engineering, Inc Acquired RGA, Inc in 2012 - RGA Antioch location, Historic Records, file and services are available along with the expanded services that Meridian offers such as HD 3D scanning and Ground Penetrating Radar. The primary benefit clients receive when they hire Meridian is quality work. 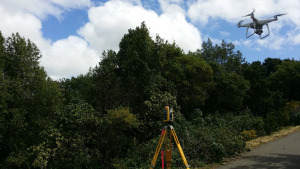 Meridian has incorporated the latest automation technologies (AutoCAD, robotic total stations, RTK GPS, Hydrographic Surveying, HD 3d Scanning, data collectors, etc.) thus we deliver the highest levels of accuracy, speed, and flexibility possible. 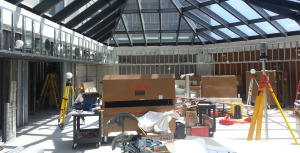 Because of our dedication to continuous improvement, we ask questions, we communicate our approach, and, when it helps us reach our clients' goals, we create and/or adopt new procedures."